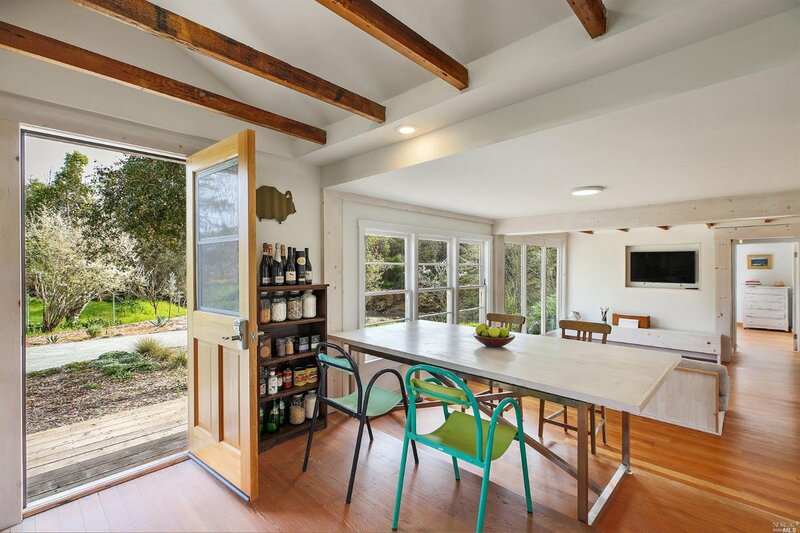 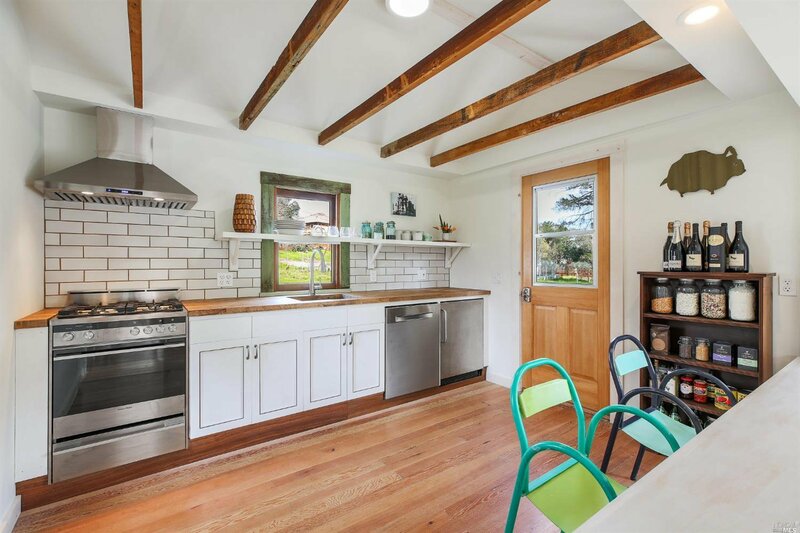 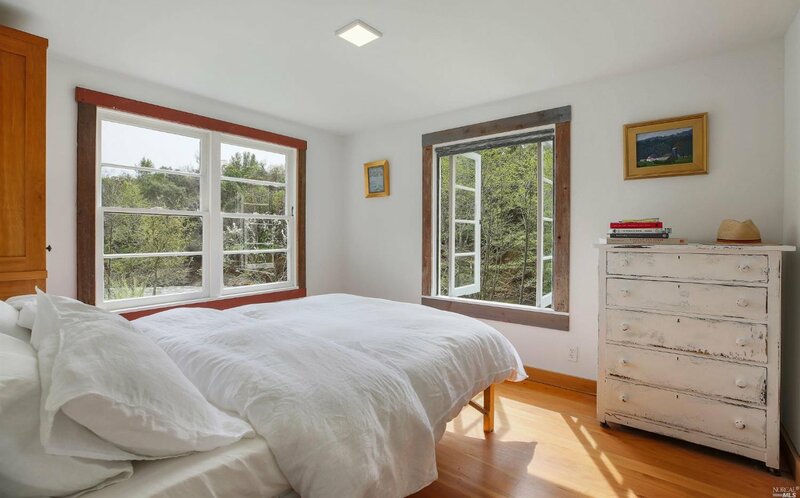 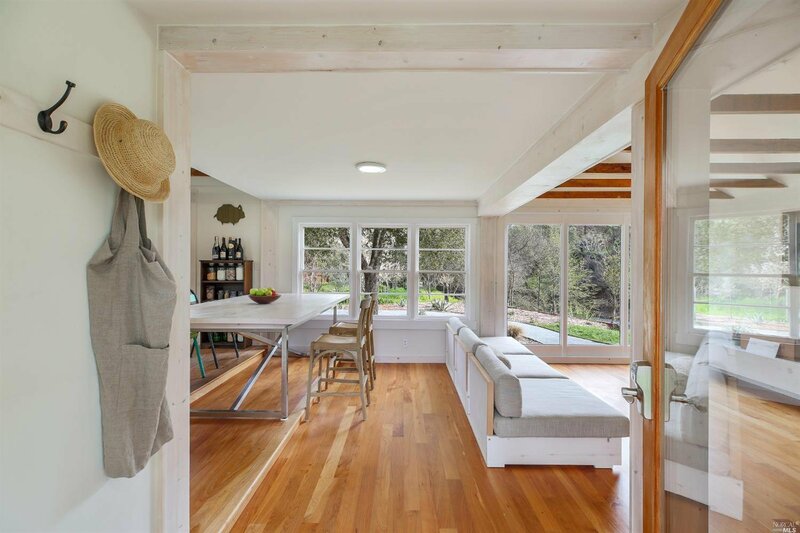 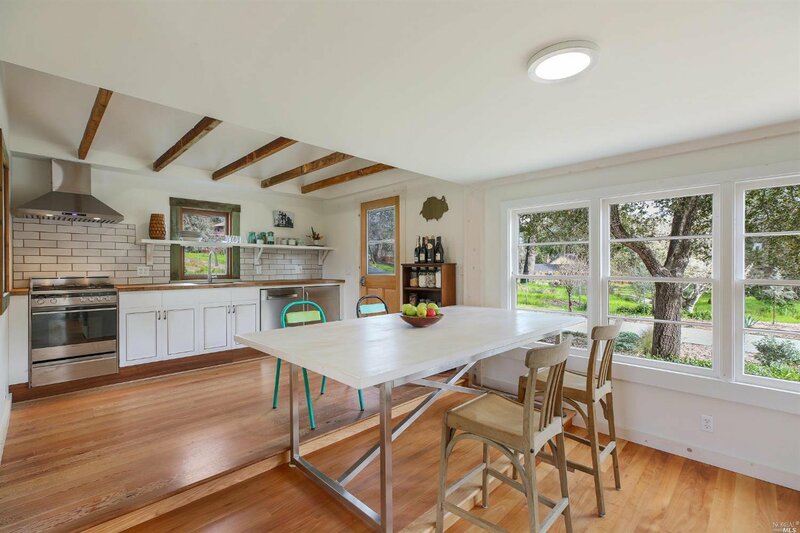 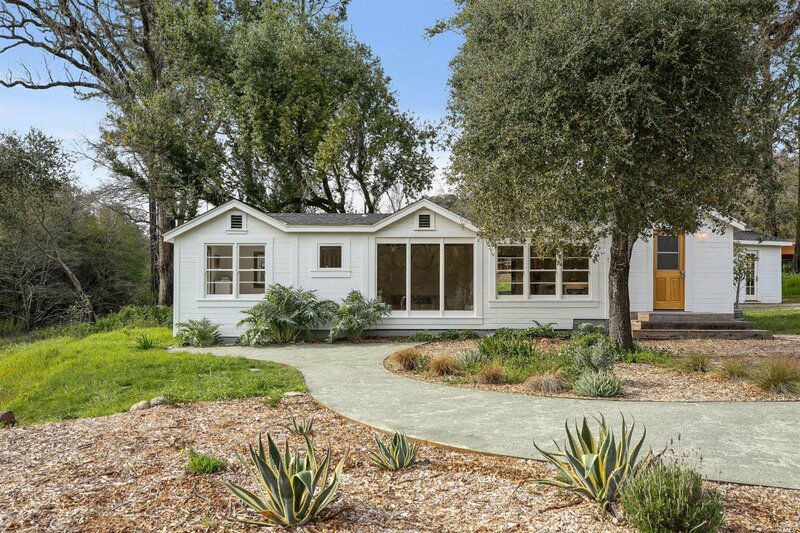 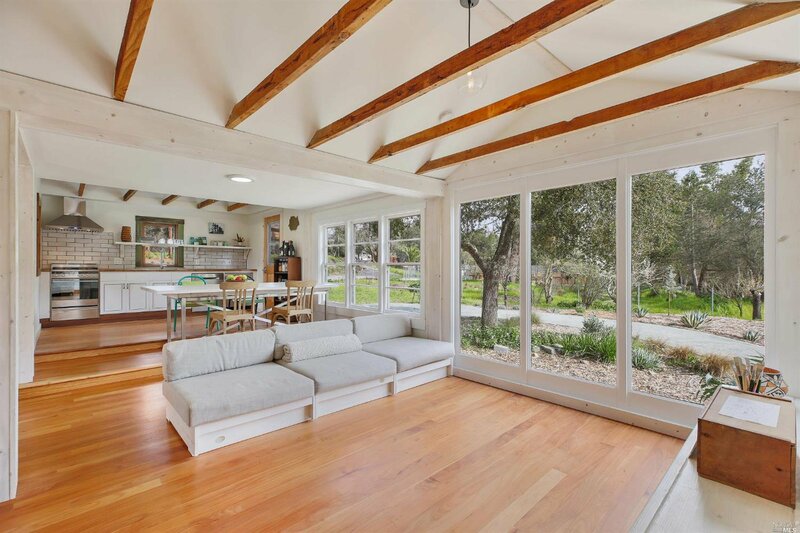 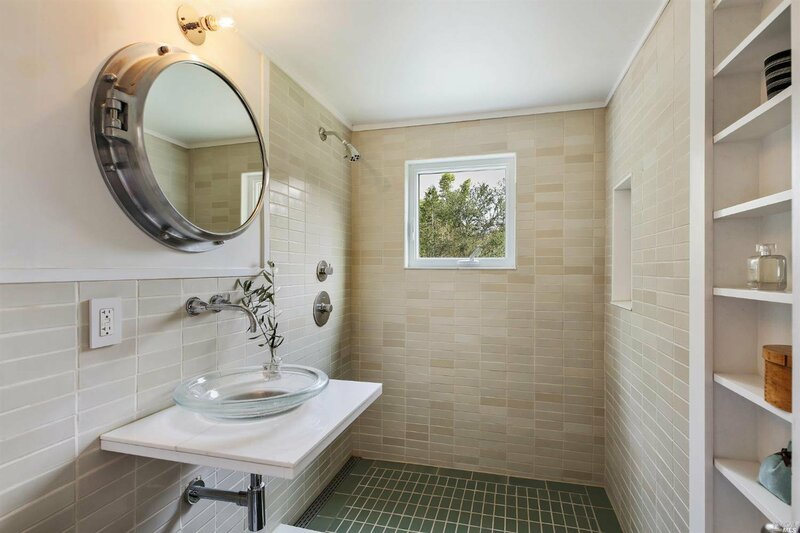 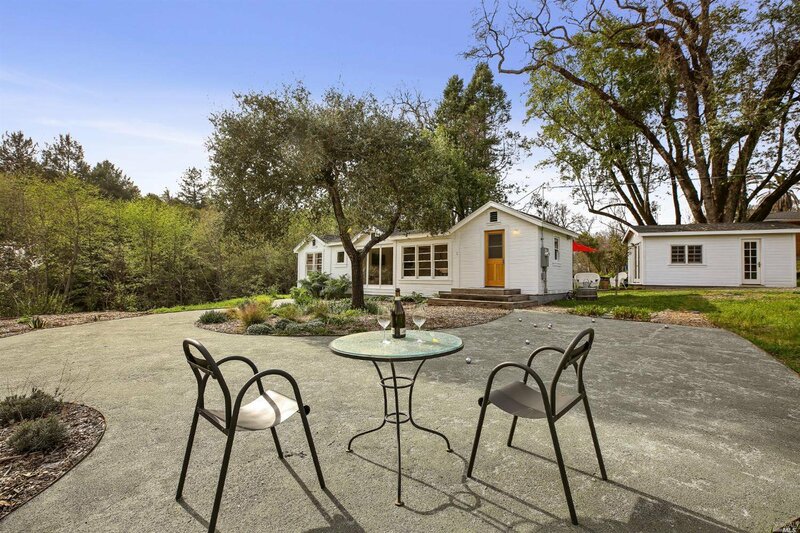 On a hidden downtown lane in the heart of Glen Ellen is this preserved & renovated country cottage w/building site for 2nd dwelling. 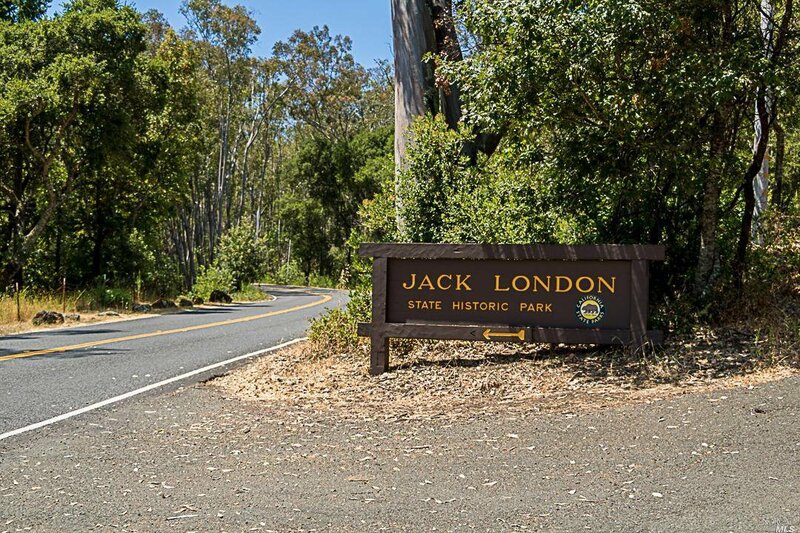 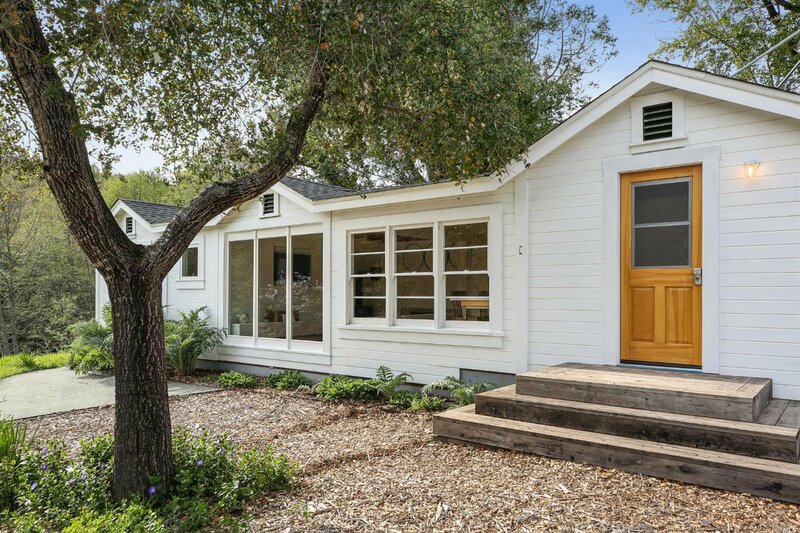 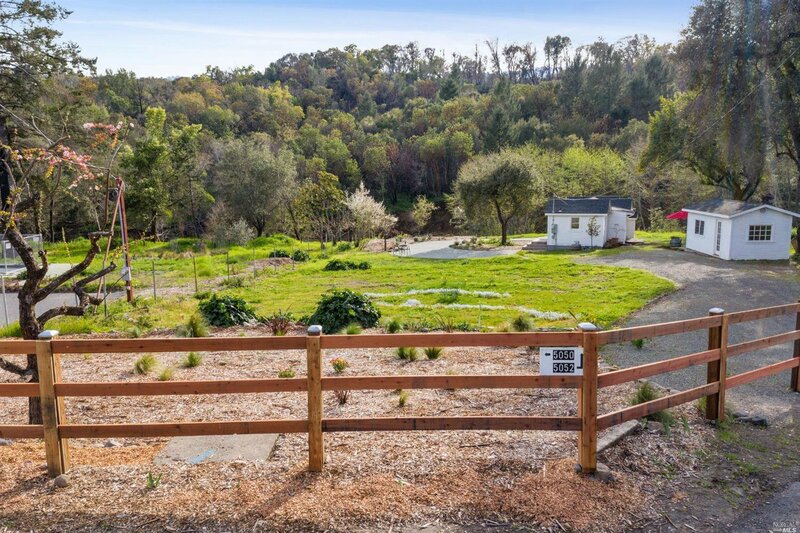 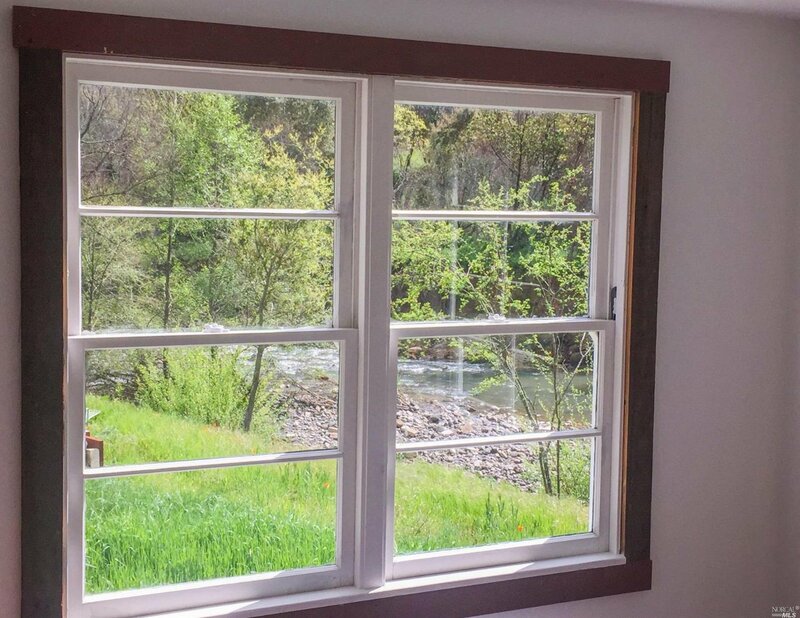 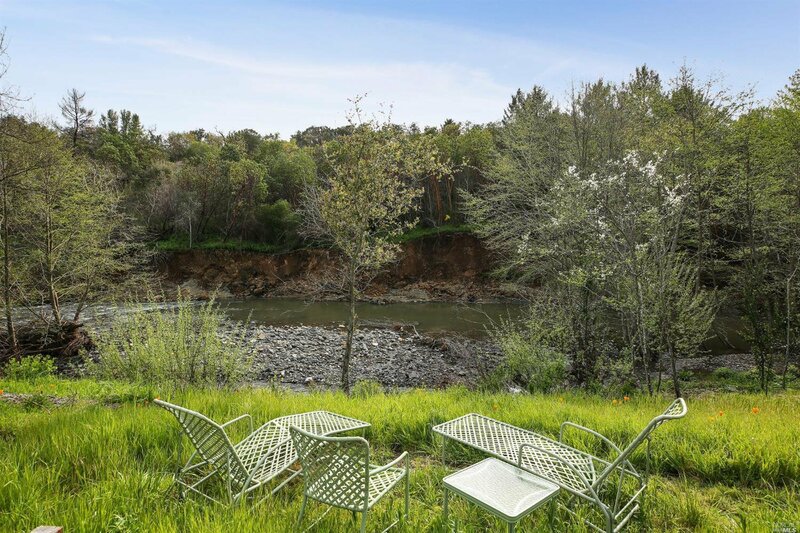 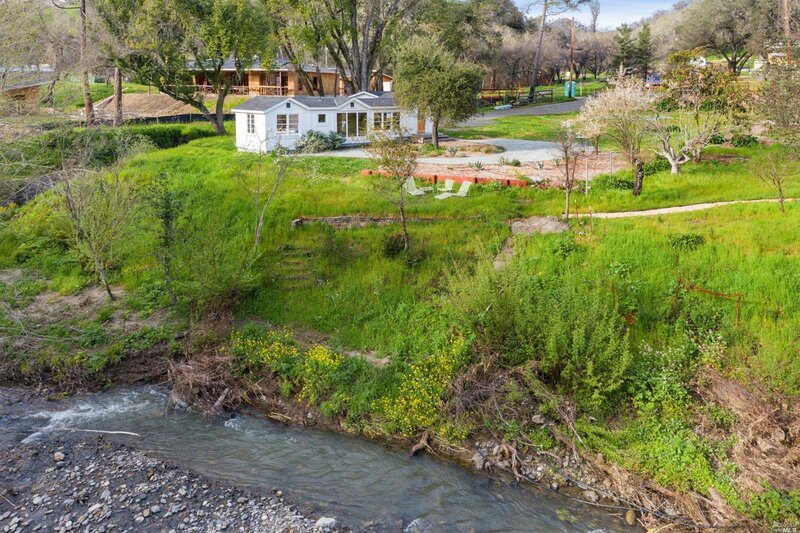 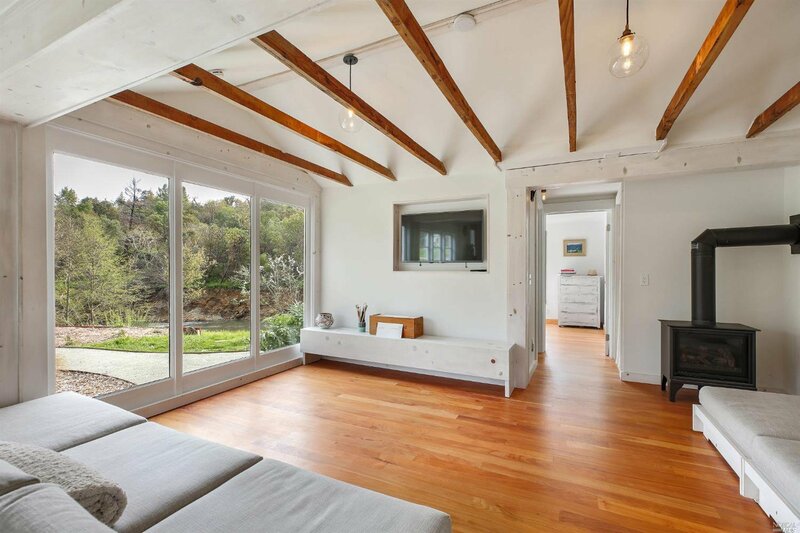 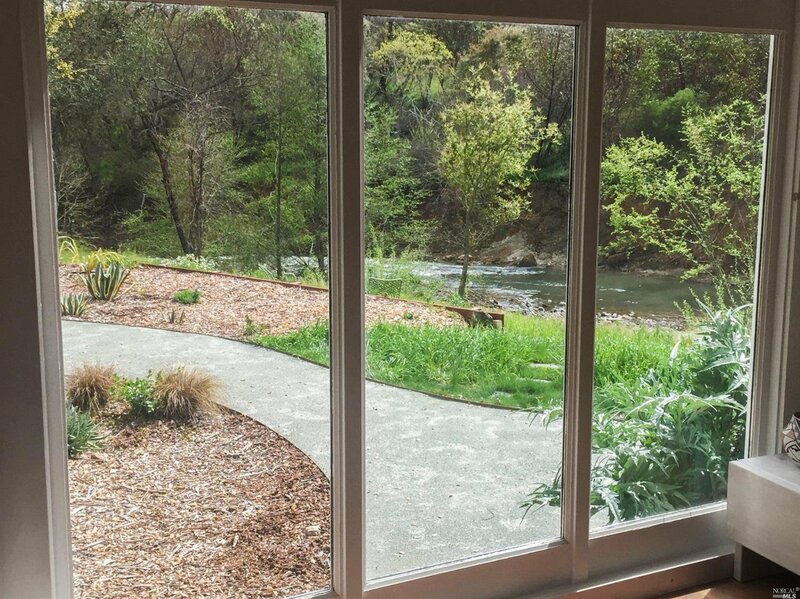 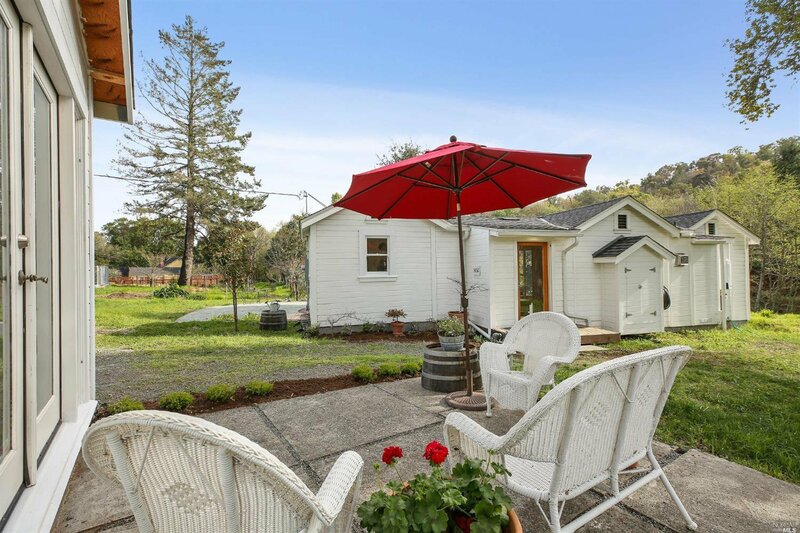 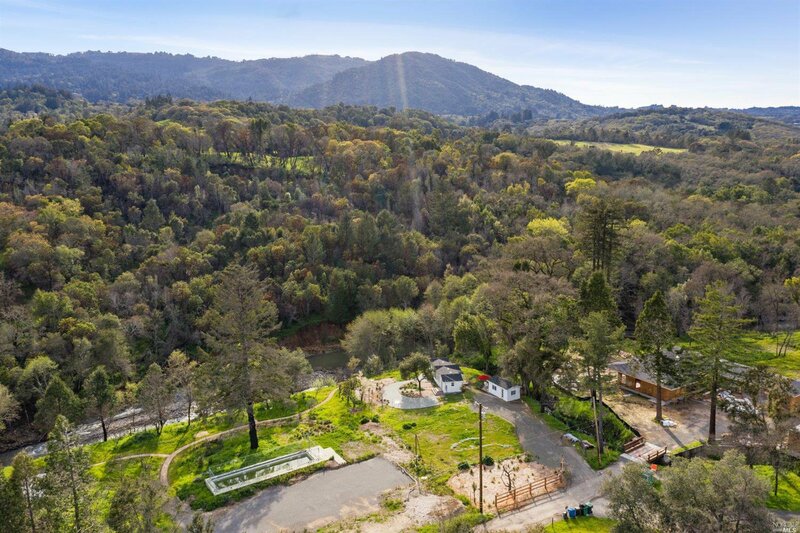 Charming 1bd/1ba cottage w/light-filled interiors w/lovely Sonoma creek views, multiple accesses to the grounds & quaint sitting areas. 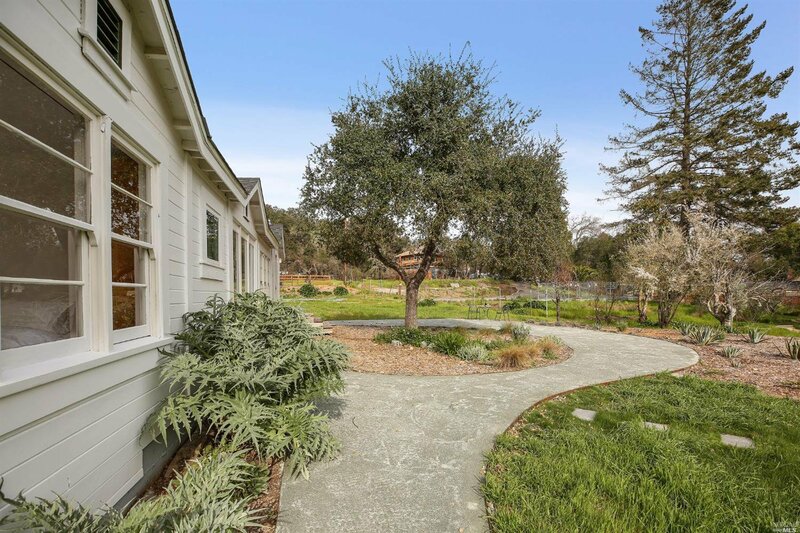 This unique, in-town property offers convenience & country ambiance. 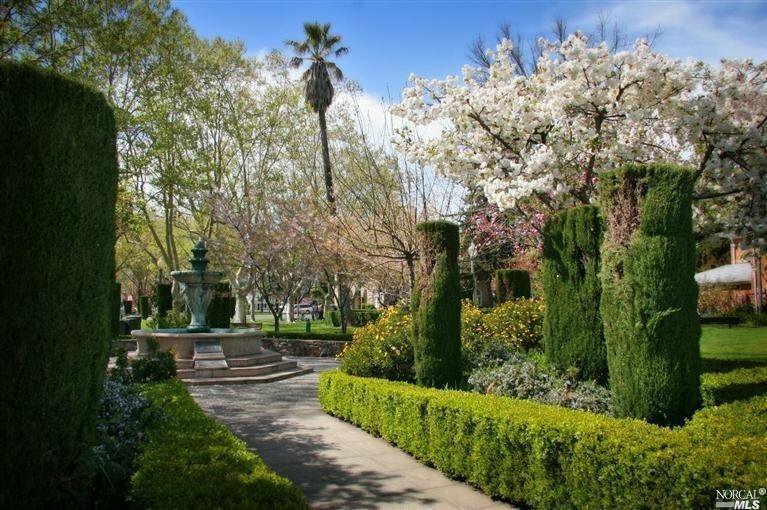 Public utilities on approx. 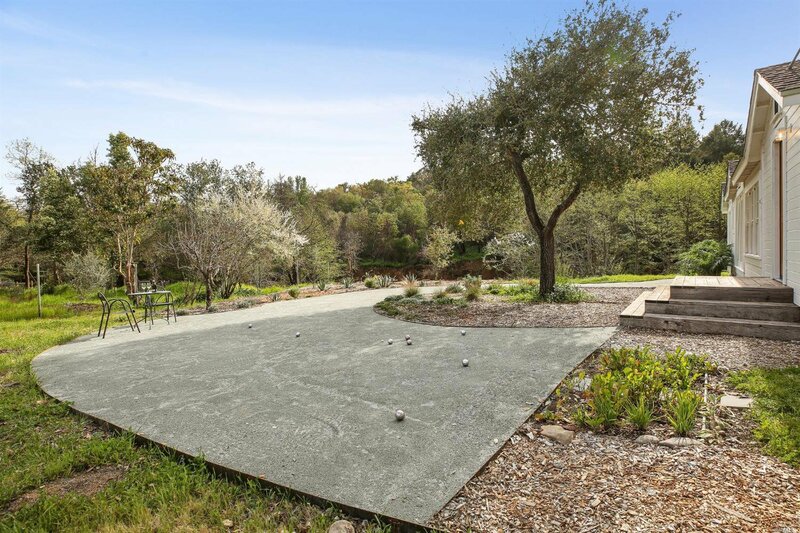 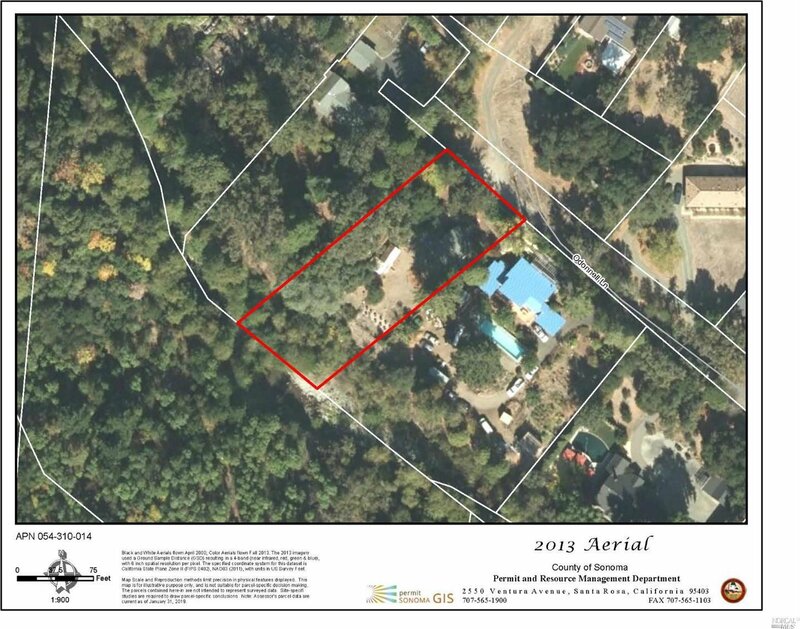 .69 acre parcel. 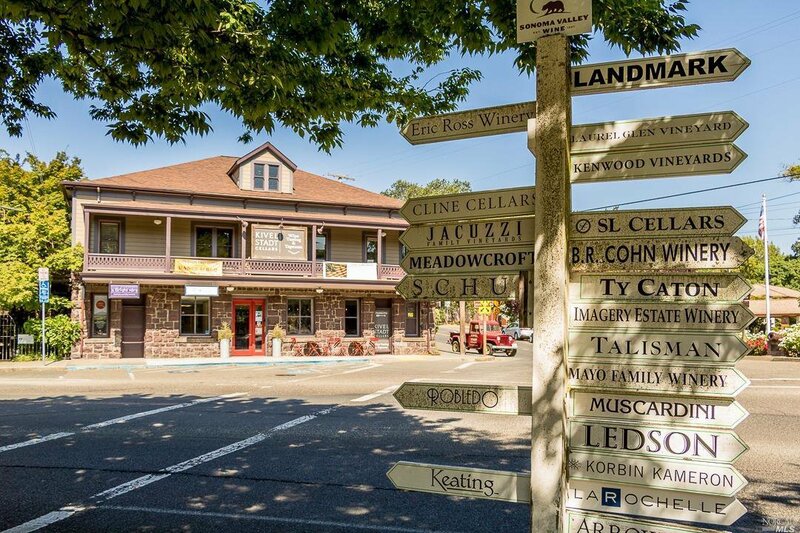 1 block to dining, grocery, wine tasting, hiking and more.